An oft-neglected or little-known aspect of American culture and history is the experience of people with disabilities. The disability rights movement of the late 20th century helped bring attention to discrimination and other difficulties faced by people with disabilities such as problems of access. Before that time, disabled Americans were often shunned or hidden away. Mistreatment, stigma, and abuse were common. The history of disability also includes the many amazing modern inventions and innovations that have made life fuller for individuals with disabilities—from Braille to hearing aids to voice-activated gadgets to prosthetics and motorized wheelchairs. This history of individuals who have lived with and overcome disabilities can provide inspiration to all Americans. A group of students at a Waltham, Massachusetts, high school wants to tell this history. Disappointed that there is no national museum devoted to the history of disability, they created one themselves, as a class project. They assembled exhibits to showcase artifacts, documents, and audiovisual displays. While recognizing the efforts that have improved the lives of people with disabilities, they also explore the negative side of victimization and subjects such as eugenics, as they relate to disability history. One special feature focuses on a local institution that performed experiments on disabled boys in the 1940s. Although the students’ museum is not accessible to people outside of their Massachusetts city, there are several great resources online that can be researched to gain an appreciation of the rich but sometimes tragic history of disability in America. 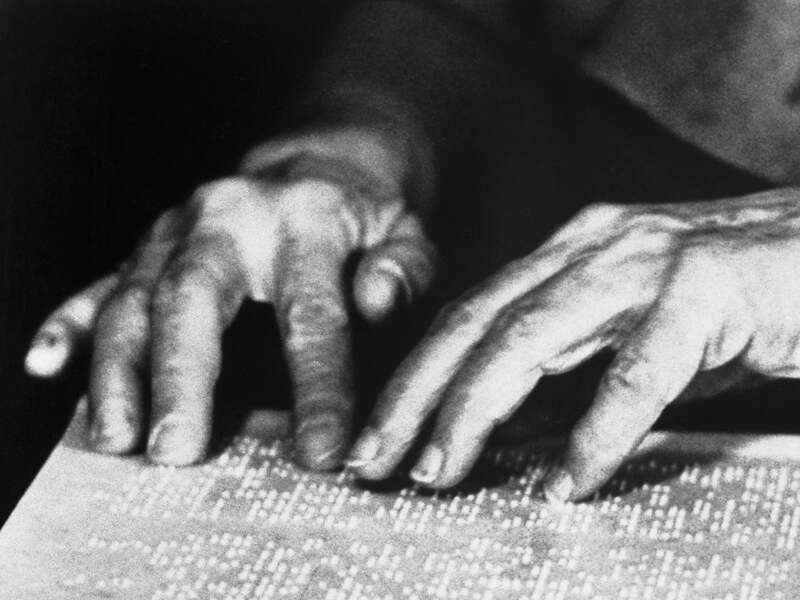 The digital Disability History Museum contains a wealth of documentation and visuals. The Smithsonian’s National Museum of American History (NMAH) maintains virtual exhibits from the 25th anniversary of the passage of the Americans with Disabilities Act (ADA), which was commemorated in 2015. The ADA, a comprehensive “equal opportunity” law for people with disabilities, enshrines civil rights protections into U.S. law. It prohibits discrimination and guarantees that people with disabilities can enjoy employment opportunities, have access to goods and services, and participate in government programs. Listen to public radio’s Here & Now report about the Massachusetts students who created a disability history museum. This website is a digital national museum for disability history that includes searchable collections of documents, photographs and posters, books, and more—as well as education lessons and a museum shop. Visit NMAH’s virtual exhibits and collections on the history of disability in America, from the 25th anniversary commemoration of the ADA. Learn about an empowerment class called Partners in Policymaking that teaches parents of young children with developmental disabilities, among others, to advocate for change.